The immune system is a complex network of cells, tissues and organs that has evolved to protect us against the constant challenges we face every day. These challenges include billions of germs, pollution and even the effects of physical and psychological stress. Sometimes these challenges overwhelm our immune system and we become ill. The human immune system can be broadly segregated into two parts: innate immune system and the adaptive immune system. The 'innate' (meaning: "present from birth") part of the immune system is so-called because it has a number of set strategies for recognizing and destroying challenges, without needing to be trained to identify them. The adaptive immune system isn't able to respond instantly to challenges, as it needs time to adapt (or learn) to recognize them. Once it has learned, however, it is extremely effective and is also able to remember particular pathogens that have previously infected the body, so that when (or if) they try to infect the body again, the next response is rapid, accurate, and effective. The adaptive (also called the specific) immune system is composed of lymphocyte cells (B and T cells) that can learn to identify pathogens and provide with a specific response to kill the pathogen. Adaptive immune cells produce soluble factors, such as antibodies, which neutralize the ability of pathogens to infect the host and antibodies also enhance the antimicrobial activities of phagocytes. The ability to produce antibodies to kill a specific pathogen is a learned or memory response and takes years to fully develop. Innate immunity is something already present in the body. 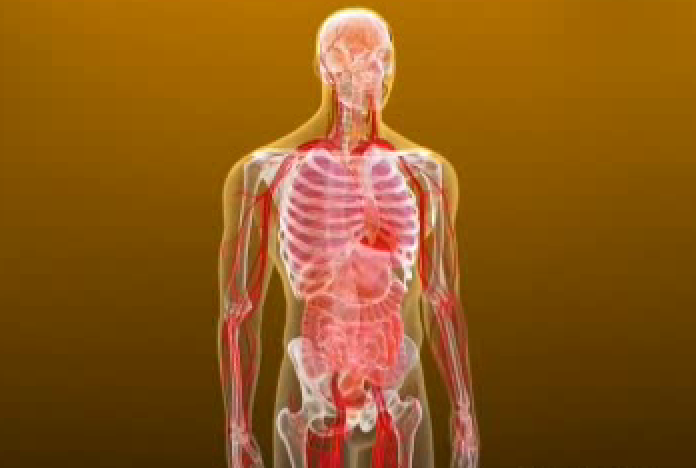 As soon as something enters the skin, blood, or tissues, the immune system immediately goes into attack mode. The innate immune system is composed of phagocytic cells that engulf (eat) pathogens, other immune cells that release chemicals (oxidative burst) to kill pathogens and soluble factors, such as complement, which have antibacterial properties on their own or that enhance the antimicrobial activities of phagocytes. Generally, innate immune cells migrate to sites of challenges via the bloodstream, and neutralizing the pathogens by engulfing them and killing them with special chemicals (a process known as phagocytosis). Complement is used by the human immune system to label and identify pathogenic cells so that these can be phagocytosed. There are differences between innate and adaptive immune systems, but they both work together for the same function by keeping us healthy. Wellmune, the key ingredient in Immune Health Basics supplements, activates innate immune cells, which are part of the body's firstline of defense to keep you healthy without overstimulating your body’s immune system. Learn how to strengthen your body’s first line of defense when you need it most.